If we don’t have it…we’ll find it for you! Free troubleshooting via phone, text, or email. Full line of replacement parts, accessories, refractory, and controls. We keep a large inventory and can have your part to you the next day. We are currently updating this page, contact us directly for your parts needs! Complete line of burners for a multitude of applications as well as all the components and replacement parts as in : pressure switches, manual ball valves, proportioning regulators, actuators, ignition transformers, spark plugs, flame rods, UV scanner eyes, blower motors, and blower impellers. 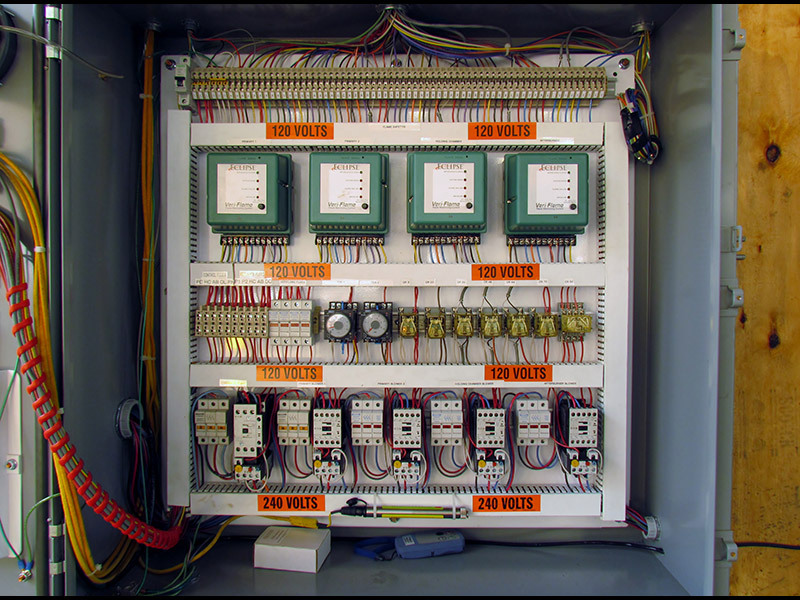 We design and build custom control panels for all types of operations. 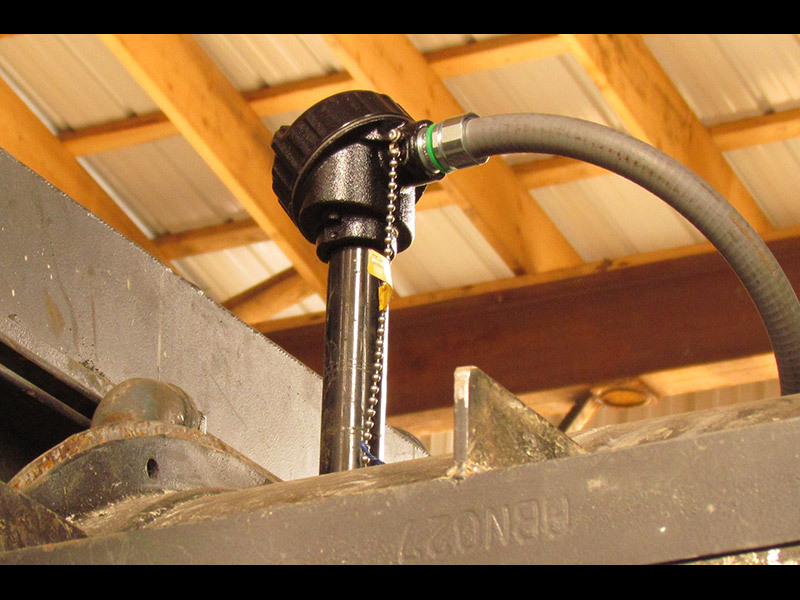 We use only quality components in our systems for the most trouble free operation possible. 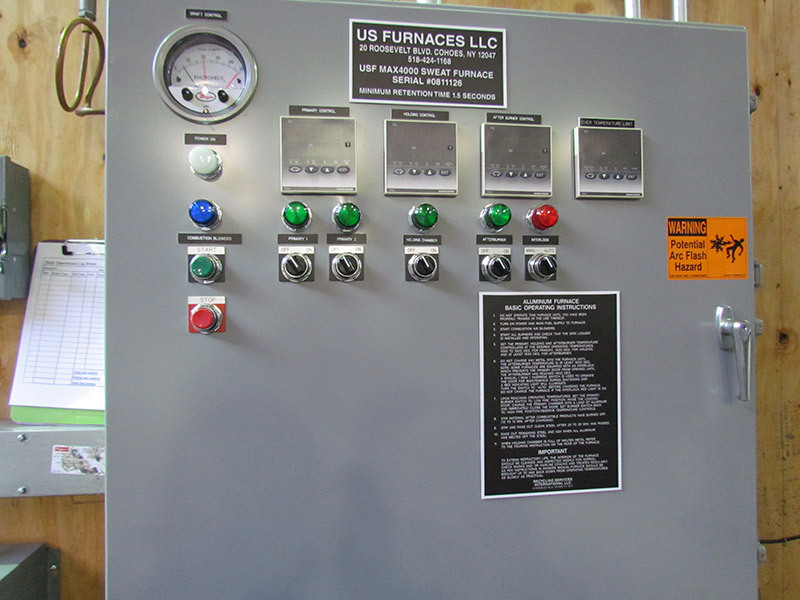 We provide replacement parts such as control switches, indicator lights, push button start switches, flow pressure control, temperature control (solid state), and transformers. 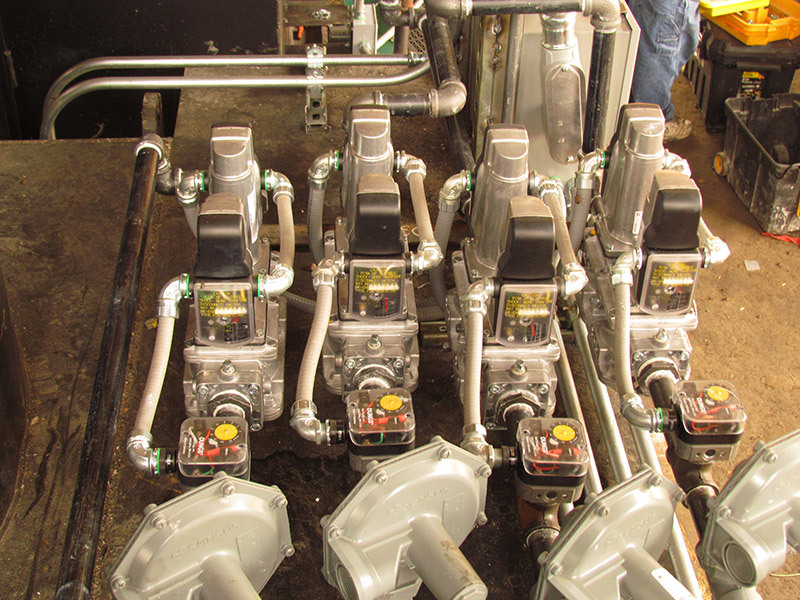 We build custom valve trains and provide replacement parts such as main gas regulators, strainers, pressure switches, main gas valves and actuators. 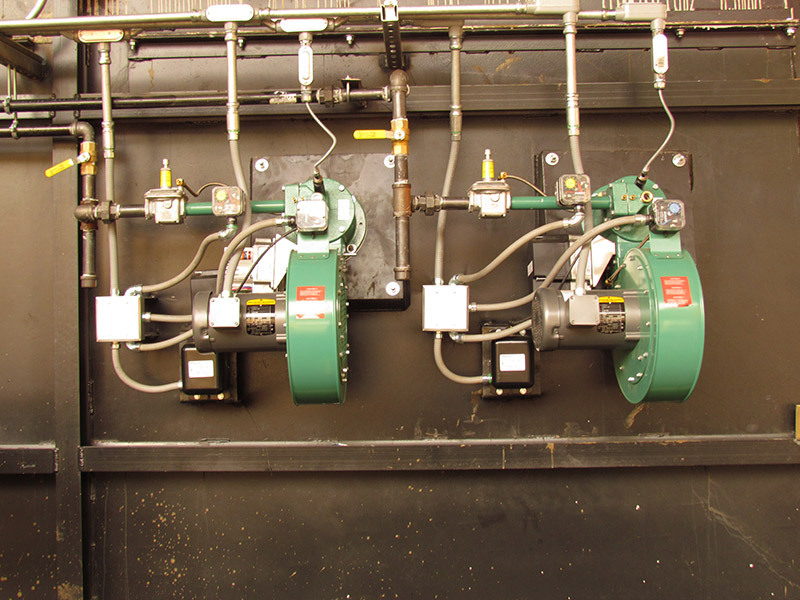 Double redundancy is built in to all our gas safety systems as per the latest NFPA, FM, and CSA standards.